If you’re looking for a professional and friendly plumbing service in Fishponds or Downend, then look no further! We pride ourselves on our excellent customer service so you can be confident that any of your plumbing problems will be taken care of quickly and efficiently. 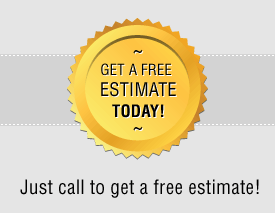 We are quick to respond to all our customers’ requests and on top of being known for our highly competitive prices, we also offer you a free estimate and charge no call-out fees. 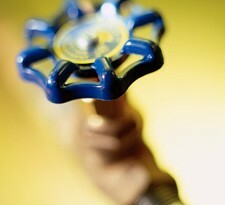 So give us a call and let our plumbers take care of your plumbing problems in no time. If you live in the Fishponds or Downend area then you won’t have to wait for more than a day to hear from our plumbers. You also needn’t be concerned about safety as all our plumbers are Gas Safe registered and as such take great precaution to make sure all gas and other work is handled with great care and caution. So give us a call on 0117 345 9251 and find out more about our services and what we can do for you throughout the Bristol area.